Commercial radio: why it's booming and what happens next? Is the BBC unfair competition? Steve Parkinson is Group Managing Director, National Radio, of Bauer Media, Europe’s largest commercial radio group with major brands in the UK including Magic, Absolute, Kiss and Jazz FM. He will be talking to Helen Boaden, former BBC Director of Radio, about how commercial radio audiences and revenues are growing strongly in the UK and how the sector is successfully managing digital disruption compared to almost everywhere else in the media. Why? What's the future of radio - for broadcasters and listeners? How has it changed and how will it change in the future? Are audiences vulnerable to streaming services like Spotify? Why do advertisers like radio? Is the BBC unfair competition for commercial radio? Arrive 6.30 p.m. for 7pm prompt start. 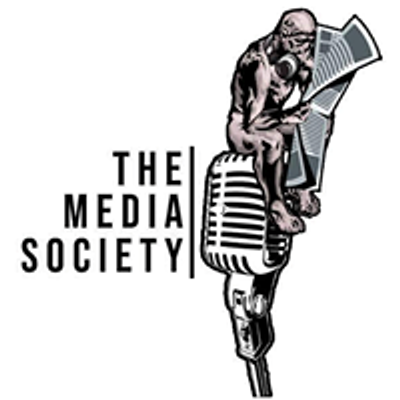 Join The Media Society to enjoy member discounts and other benefits for only £60 per year. Student Membership £5 per year. Please see "how to join" on our website www.themediasociety.com.